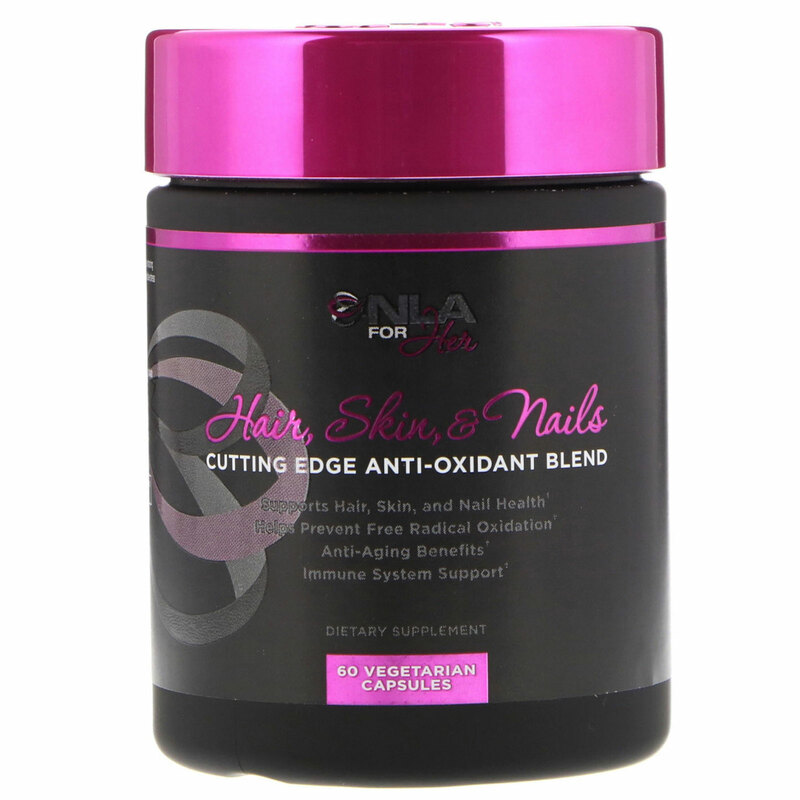 Hair, Skin & Nails is our cutting edge anti-oxidant and anti-aging blend formulated to reduce free radical oxidation in the body, enhancing cellular function and overall health. When free radicals overwhelm your antioxidant defenses, your body becomes in a state of oxidative stress which ultimately leads to the premature aging of the affected cells. Hair, Skin & Nails is comprised of our ultra concentrated formula of the following top of the line ingredients. Pterostillbene: A powerful natural antioxidant that originates from blueberries. 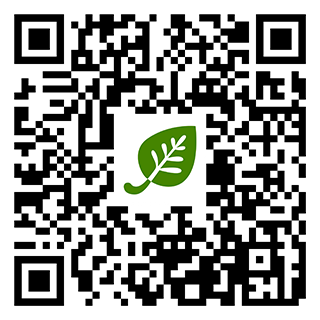 Pterostillbene may help fight free radicals caused by oxidative stress, supports healthy blood flow and circulation, may improve memory and mental focus, supports healthy cellular aging, may improve mitochondria function, and promotes heart health. Resveratrol: Found naturally in the skin of red grapes, studies have shown that Resveratrol effectively may help neutralize free radicals and other oxidants as well as may help inhibit LDL oxidation. Alpha Lipoic Acid: A powerful antioxidant that helps neutralize free radicals and also helps regenerate other antioxidants. Vitamin E: The most abundant fat soluble antioxidant in the body and one of the most efficient chain breaking antioxidants available. Biotin: Promotes healthy hair, skin, and strong nails. As a dietary supplement, consume 2 capsules daily with a meal. This product is intended for healthy adults only. Do not use if pregnant or nursing. Do not use if you have a medical condition or are taking any prescription medication. If you experience any adverse reaction discontinue use immediately and consult a physician.